It is not a total surrender. It is the jnAna-path-finder, who does not use such words, but who has offered his JivAtmA as a camphor in the Fire of the Absolute. 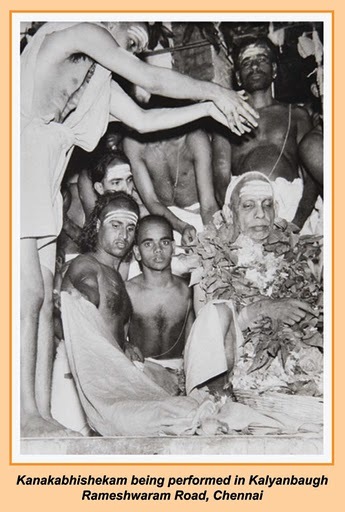 This is the true and complete Atma-nivedanaM, SharaNAgati, Bhakti , Prapatti etc. Bhakti is thus the most internal accessory for the achievement of advaita. And the Acharya has chosen the words pregnant with this meaning, when he says: *mokSha-kAraNa-sAmagryAm bhaktireva garIyasI*.